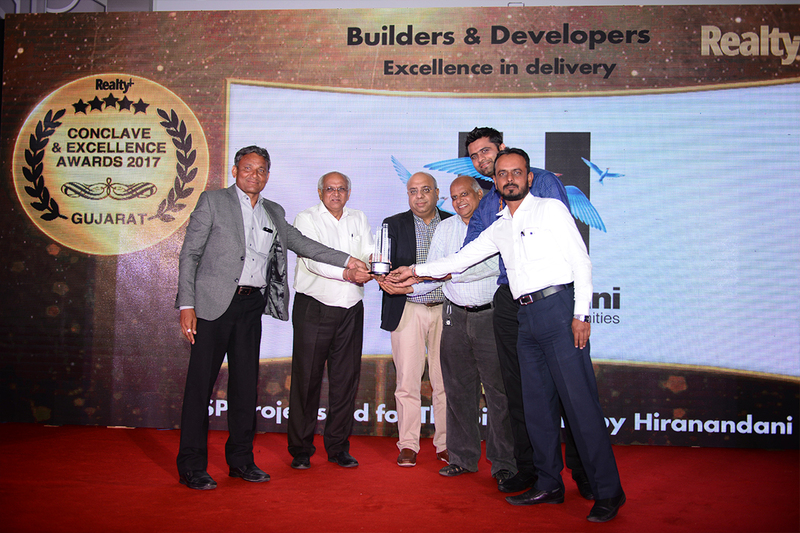 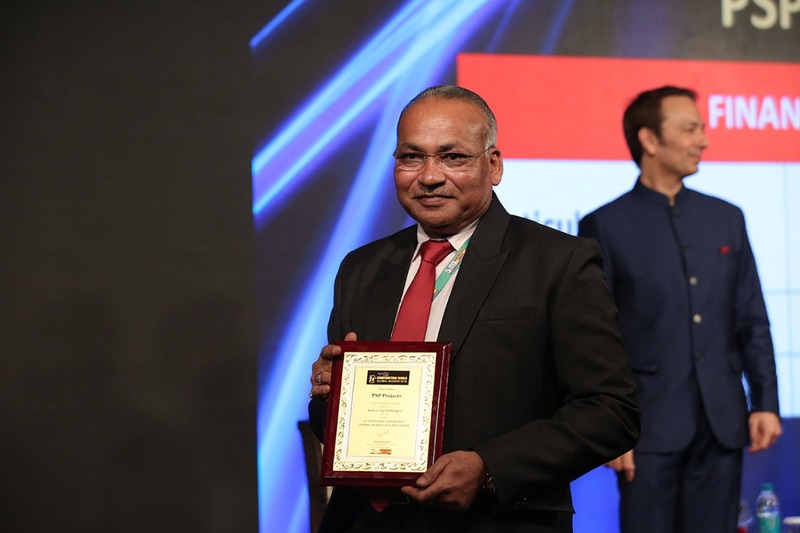 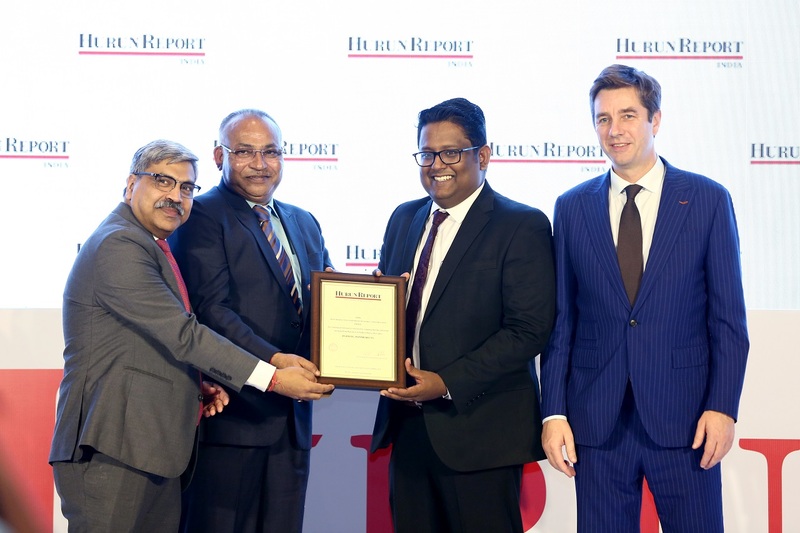 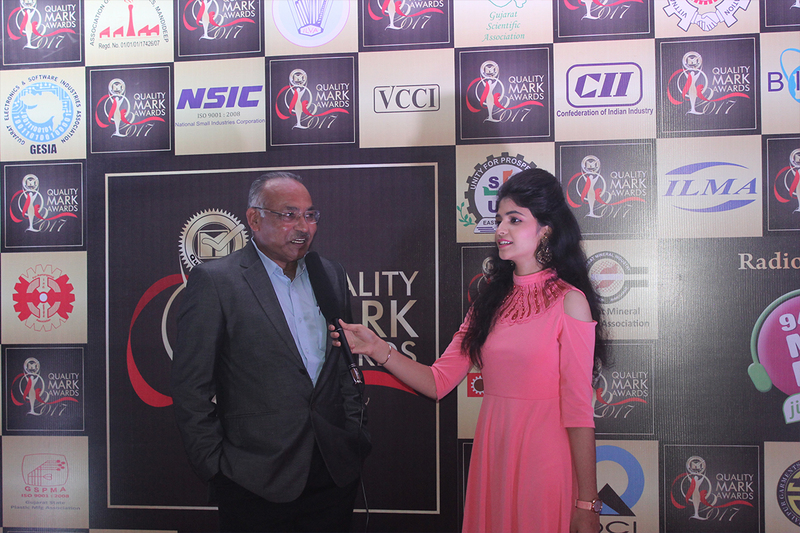 Our Chairman, Managing Director & CEO, Shri P.S Patel was awarded the 2018 Most Respected Entrepreneur Award in Construction by HURUN REPORT INDIA for creating an innovative construction company that has delivered many land mark projects in India within a short span. 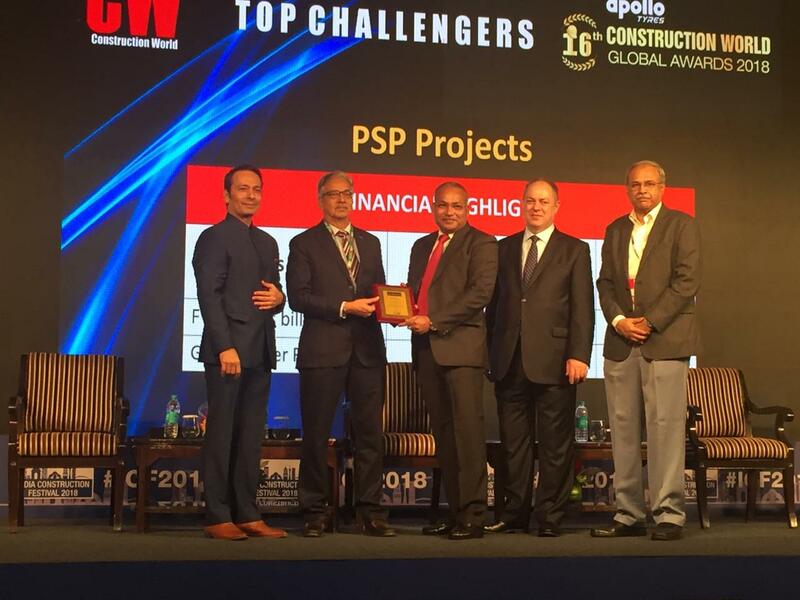 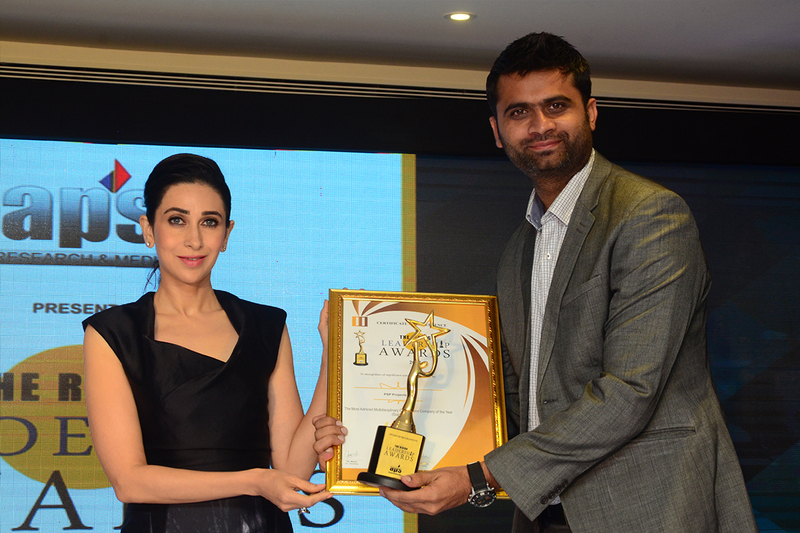 Our Company was felicitated with an award for being one of “India’s Top Challengers” of 2017-18 at the 16TH CONSTRUCTION WORLD GLOBAL AWARDS, 2018 held at New Delhi. 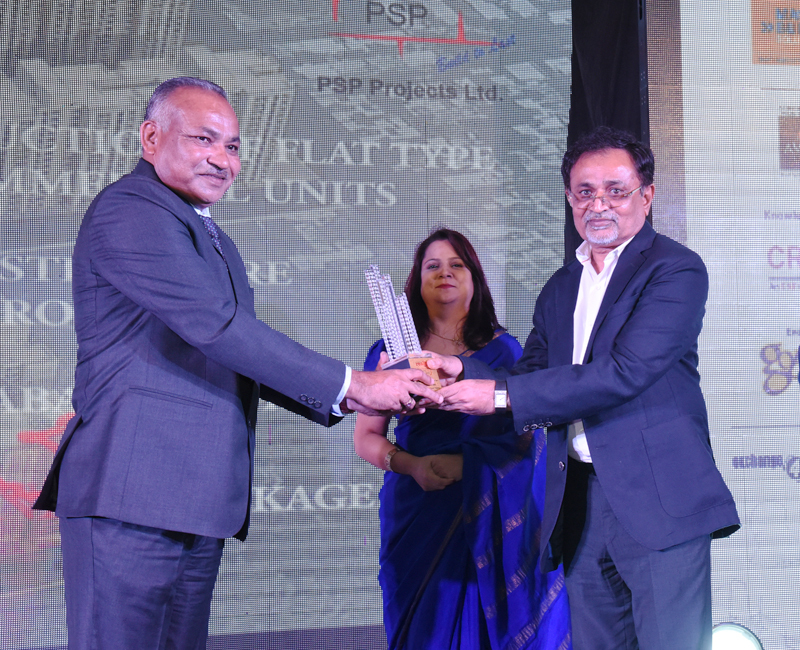 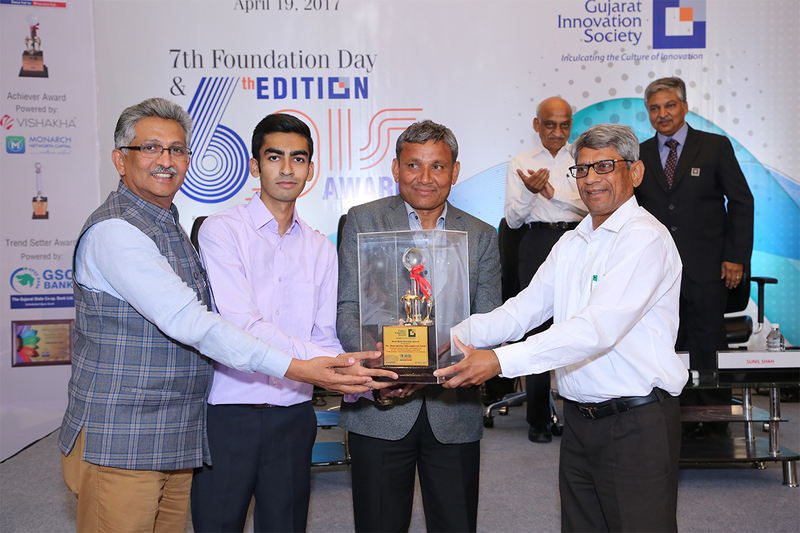 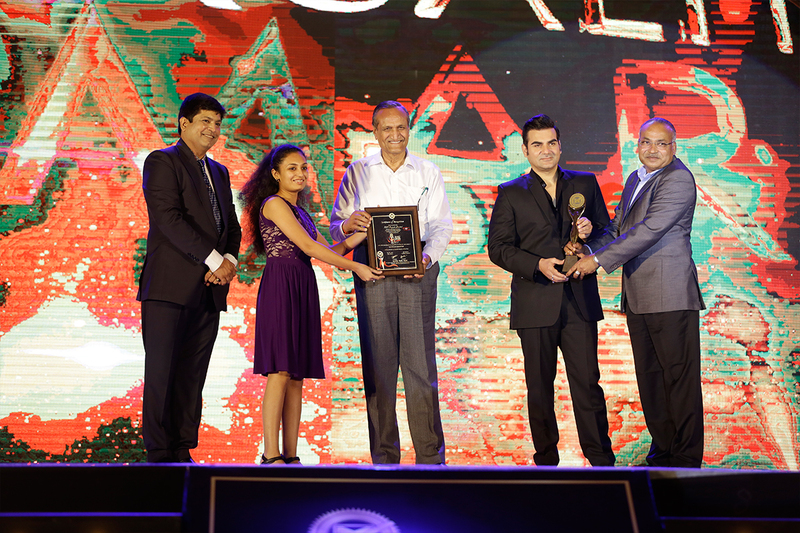 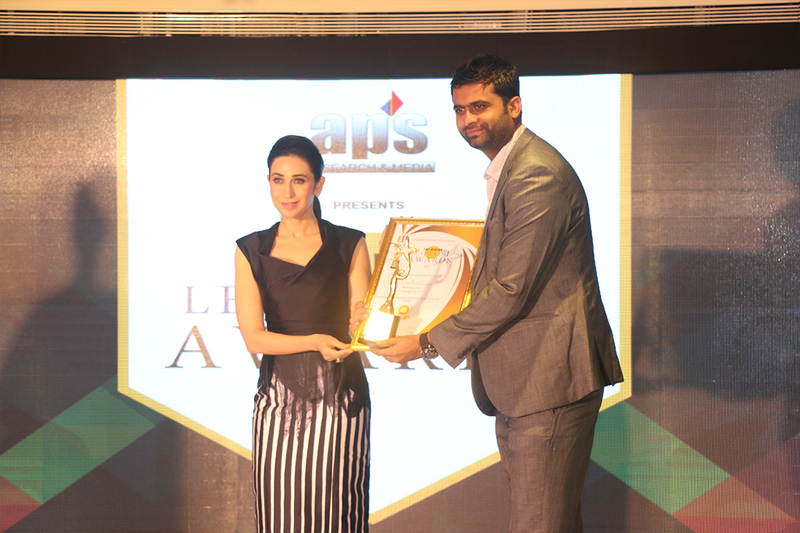 Our Chairman, Managing Director & CEO Shri P.S.Patel was honoured with “Hercules Awards” by Gujarat Innovation Society (GIC) for his remarkable contribution through innovative practices in the field of construction & his significant achievements in short span of last decade. 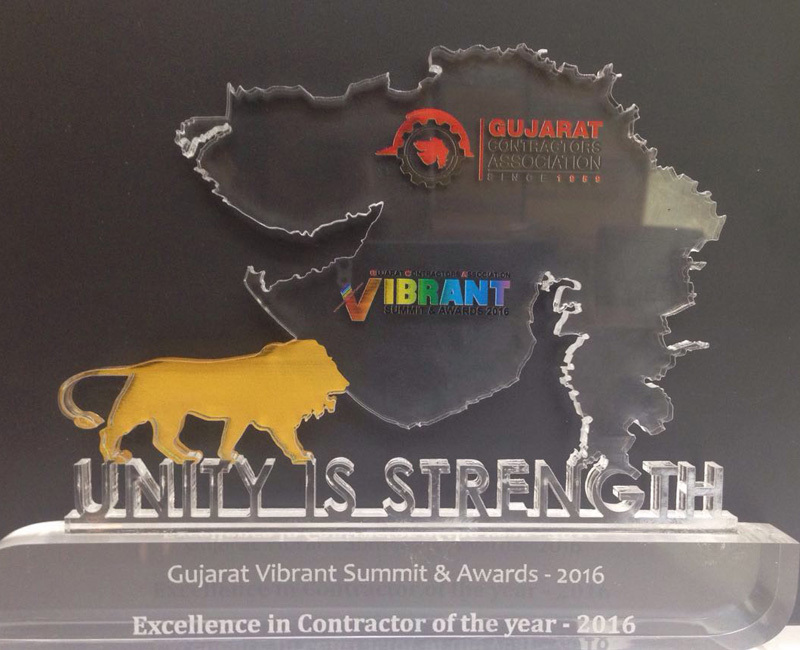 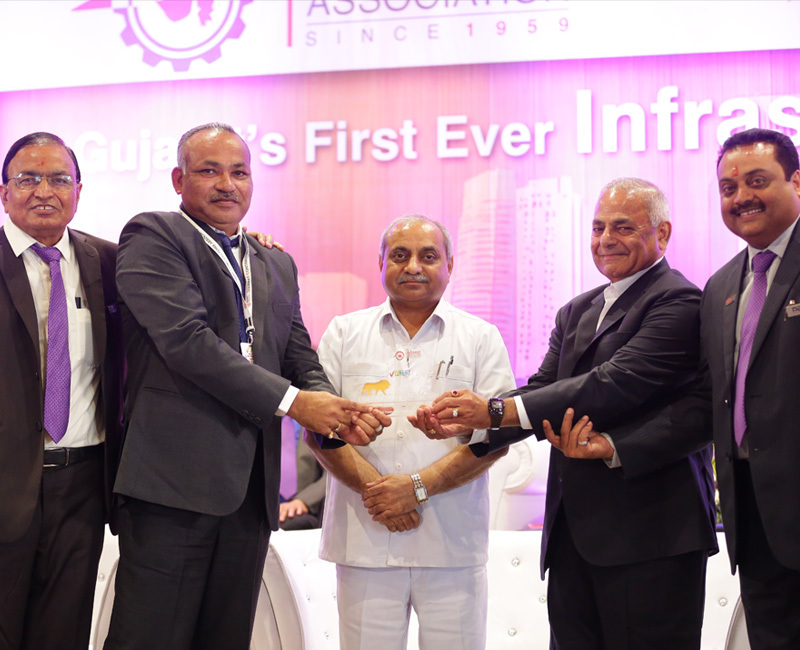 PSP Projects was awarded with “Excellent Contractor of the Year 2016” by Gujarat Contractor Association during Gujarat Contractor Summit 2016 at Ahmedabad.